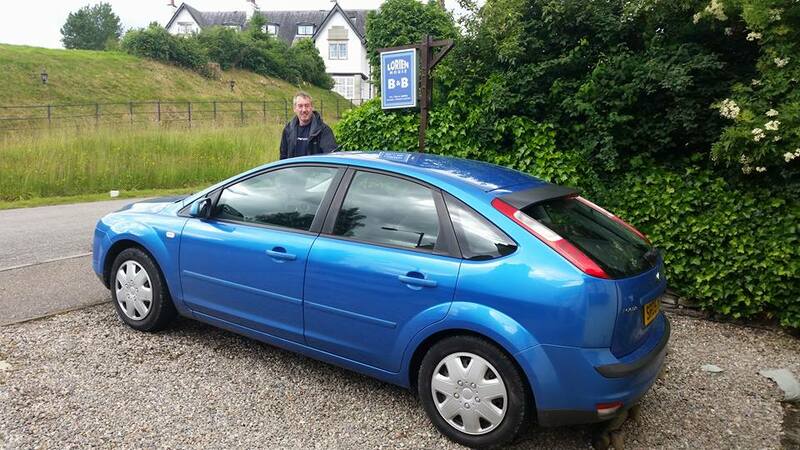 Did you watch the great new crime drama on ITV last summer, "The Loch"? If you come to visit us at Lorien House, you're sure to recognise some of the stunning scenery that has become one of the talking points of the series. "The Loch" was filmed in Fort Augustus in July and September 2016 and, for the purposes of the drama, the village was renamed Lochnafoy. You'll see some great shots of the village and its canal, locks and loch. Filming also took place in Glencoe (the police station) and Fort William (the college). To cap the excitement, Lorien House played host to some of the film crew while the blue car driven by detective Annie was parked in the Lorien House drive every night. 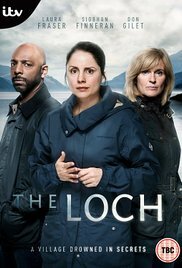 "The beautiful, haunting shores of Scotland’s most iconic loch is the stunning backdrop for new six-part drama The Loch. Acclaimed actors Laura Fraser (Houdini and Doyle, The Missing, Peter & Wendy), Siobhan Finneran (Happy Valley, Benidorm, Downton Abbey) and John Sessions (Upstart Crow, Florence Foster Jenkins, The Rack Pack) take leading roles in the new series alongside Don Gilet (Brief Encounters, Holby City, EastEnders), Gray O’Brien (The Daniel Connection, Titanic: Blood and Steel, Coronation Street) and William Ash (The Tunnel, Moving On, Death in Paradise). When the body of local man Niall Swift is found at the foot of Carn Mohr Mountain and an isolated human heart on the loch shore, the town’s normality is shattered and the nightmare begins. Chillingly, the beautiful scenery, undulating Highlands and vast expansive loch becomes a character in it’s own right adding a haunting depth to the community’s plight. 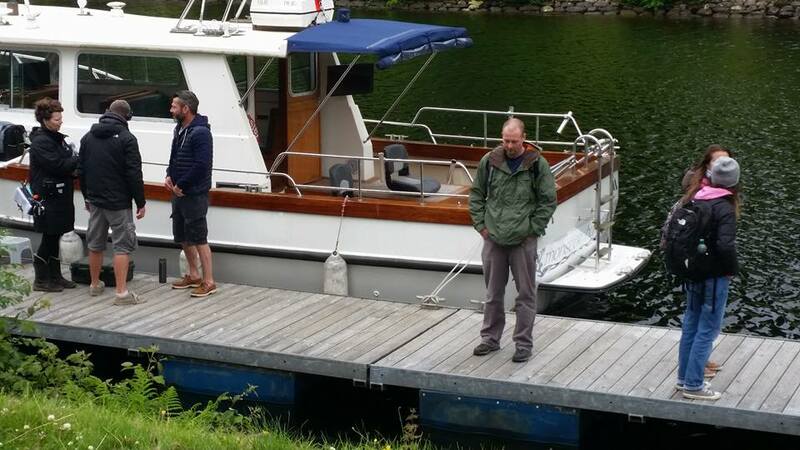 The Loch will introduce Annie and her family – husband Alan, a tour boat operator on the loch and their only child Evie, who at 18, is about to leave home for Australia. The Redfords are an ordinary loving family with an ordinary set of problems, yet the pressure of a murder investigation will undermine their stability and create tensions that threaten to disrupt and destroy their lives together. Within the tightly knit community, several local characters will come under suspicion as the monster lurking in their midst begins to terrify and rock the village to its core. Forensic profiler, Blake Albrighton, will assist on the case offering insights borne from the last four cases he’s helped crack with his distinctive way of working."